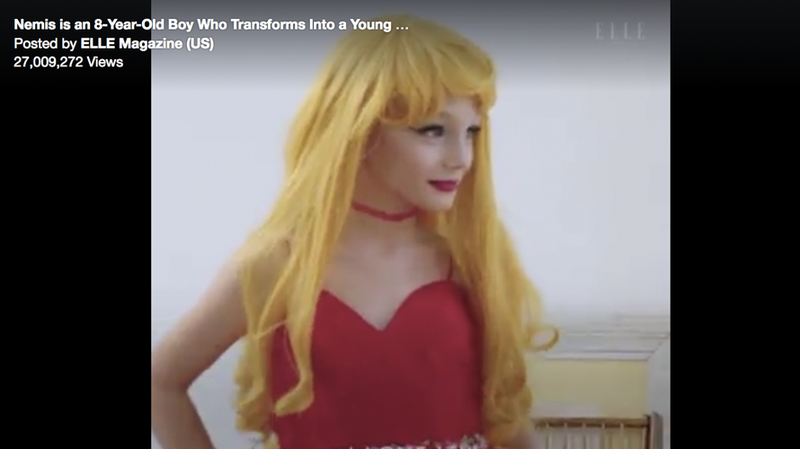 You may have seen it pop up in your own Facebook feed, the Elle.com video featuring an 8 year-old boy become his alter ego, the drag queen Lactatia. At 27,067,339 million views, that video, released last Friday, has become Elle.com’s most popular, and not only in views. It also has a record number of shares (212,175) and minutes watched (40,218,916). The previous record belonged to a March video about 66-year-old competitive pole dancer Greta Pontarelli. That video had 22 million views and 208,619 shares. 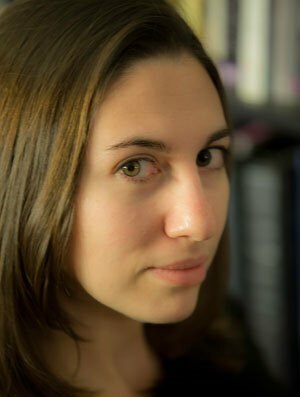 If there’s a common thread linking the two, it’s theme of following your dreams, wherever they lead–in the form of two very striking stories of empowerment. You can watch for yourself below.